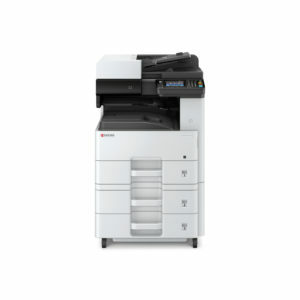 The ECOSYS M4125idn brings high-level functionality and quality black & white output to offices and workgroups looking for a small footprint MFP. Out-of-the-box performance offers print speeds up to 25 pages per minute and flexible paper sizes up to 11″ x 17″. 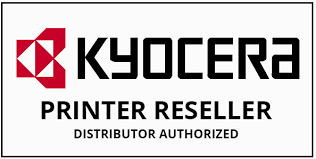 Capabilities can be further enhanced with advanced business applications, enabling the device to scale to your unique needs. 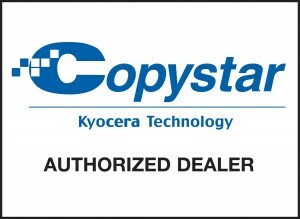 Designed with Kyocera’s advanced ECOSYS technology, it delivers reliability and durability to eco-friendly offices, all with a low total cost of ownership, assuring your document imaging demands, and your bottom line, are satisfied.